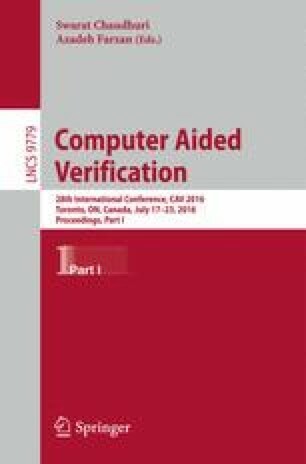 This paper presents PSI (http://www.psisolver.org), a novel symbolic analysis system for exact inference in probabilistic programs with both continuous and discrete random variables. PSI computes succinct symbolic representations of the joint posterior distribution represented by a given probabilistic program. PSI can compute answers to various posterior distribution, expectation and assertion queries using its own back-end for symbolic reasoning. Our evaluation shows that PSI is more effective than existing exact inference approaches: (i) it successfully computed a precise result for more programs, and (ii) simplified expressions that existing computer algebra systems (e.g., Mathematica, Maple) fail to andle.